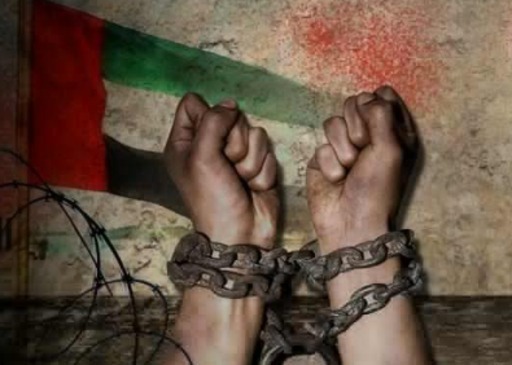 The Office of the United Nations High Commissioner for Human Rights (OHCHR) has condemned the UAE over its deplorable human rights record citing vague “anti-terror” crimes that attract the death penalty, the tightening of censorship and the detention of human rights activists. “This law is also applicable to children above the age of 16, in contradiction with UAE’s international obligations under the CRC,” said the OHCHR. Despite its social and economic progress, the UAE has failed to establish a national human rights institution that would be tasked with monitoring and protecting human rights, one of the recommendations at a previous review. The report is among a raft of documents to be submitted before meetings later this month of the UN’s Human Rights Council (UNHRC), in which the records of the UAE and Israel, among others, are to be scrutinized. Posted by Jaber Ali on Jan 12 2018. Filed under Gulf News, Headlines. You can follow any responses to this entry through the RSS 2.0. Both comments and pings are currently closed.